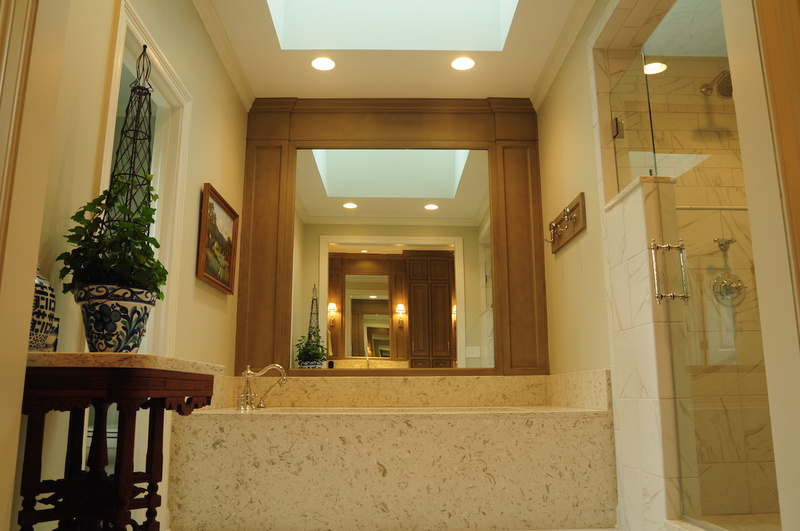 Our client wanted to remodel the master bath in their current home. 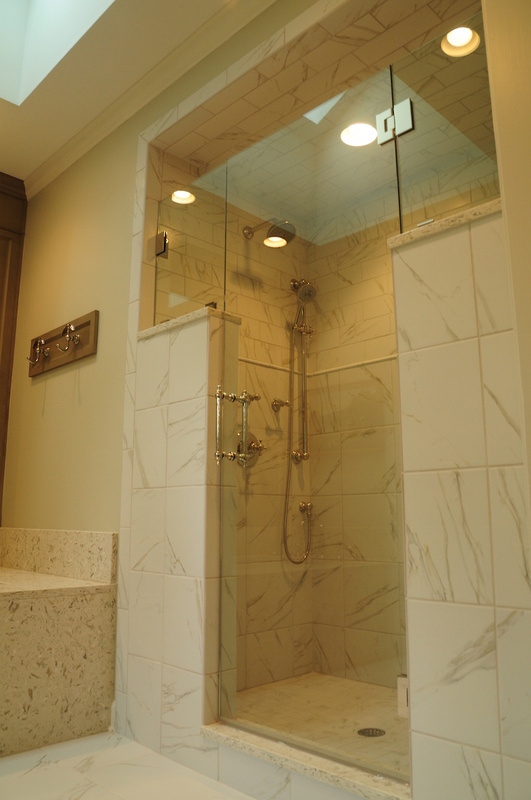 We completely gutted the old bathroom and revised the layouts for the master shower and tub area, installed new custom vanities and trimmed mirrors along with new tile flooring. 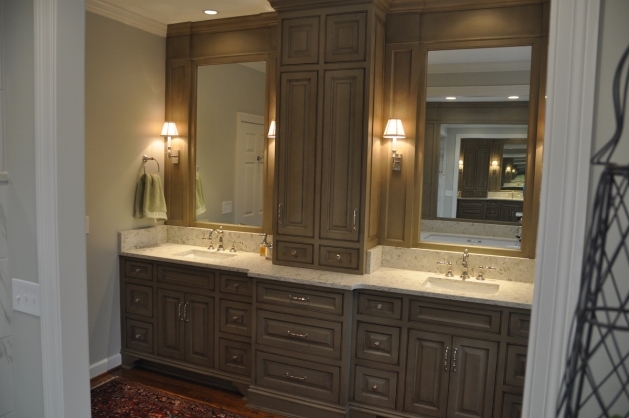 We were able to do this without moving plumbing locations which lowered the cost to our client.